OSIS Magic Finish Anti-frizz Gloss Serum 1.7 fl. oz. For all hair types, gives sensational shine and texture. With sunflower seed oil adds pliability and elasticity to the hair and increases shine and smoothness. Brillant shine, texture, no frizz, and pliable. 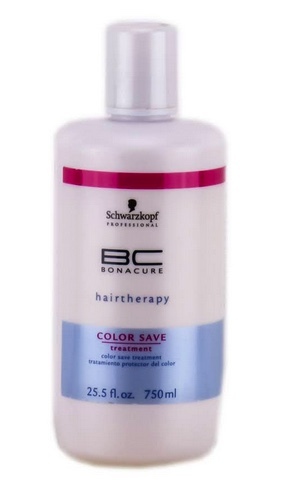 Bonacure Color Save Hairtherapy Conditioner 6.8 fl. oz - Other sizes/options. 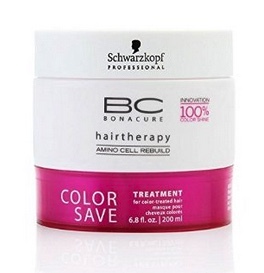 Bonacure Color Save Hairtherapy Conditioner 33 fl. oz. - Other sizes/options. 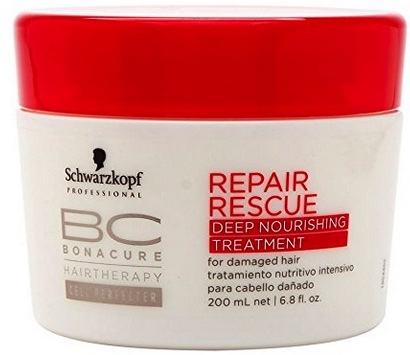 Bonacure Hairtherapy Repair Rescue Treatment 6.8 oz. Bonacure Hairtherapy Repair Rescue Treatment - With honey extract. For intense reconstruction of the hair. Intensive care for heavily stressed hair. Bonacure Repair Rescue Conditioner 6.8 oz. - Other sizes/options. Bonacure Repair Rescue Conditioner 33.8 oz - Other sizes/options. 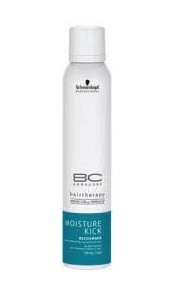 Bonacure Smooth Control Conditioner 6.8 fl. oz. Bonacure Smooth Perfect Conditioner 6.8 fl. oz. Smooth Control with amino acid and natural oil smoothes down and protects hair from static flyaway. Results in improved combability and healthy, sleek hair for long-lasting beauty. Bonacure Time Restore Conditioner 6.8 fl. oz. - Other sizes/options. Bonacure Time Restore Conditioner 33.8 fl oz. - Other sizes/options. Q10 Time Restore Treatment 6.8. Bonacure Sparkler Finish 7.6 fl. oz. Bonacure Moisture Kick Recharger 5.1 fl. oz. Bonacure Repair Rescue 1.7 fl. oz. Bonacure Sun Protect 8.5 fl. oz. Bonacure Time Restore Rejuvenating Spray 6.8 fl. oz. Osis Flex Wax Texture 1.7 fl. oz. OSIS Freeze Aerosol 9.1 oz - Other sizes/options. A super hold hairspray, it the ultimate gravity defying blast. Designed with a 3 dimensional resin matrix that ensures the protection of the hair and allows for long lasting styling support in all climates. Enhanced with bamboo extract, the anti-oxidant with moisture binding properties which strengthen and fortify the hair. Brushes and shampoos out easily, UV protection, fast drying. OSIS Freeze Aerosol 15.2 oz. - Other sizes/options. This medium control Osis Freeze Pump Strong Hold Pump Spray gives your hairstyle a medium hold with lasting control. It is a non-fast drying spray, so also available to mould and style after application while its ultra fine mist gives your style a strong hold, and you, long lasting mouldable control without sticky feeling. With a protective easy-to-brush out formula, Freeze Pump shields against UV rays and humidity as it delivers a long lasting hold. Osis+ ELASTIC FINISH Flexible Hold Light Control Hairspray 15.2 oz. Schwarzkopf Elastic Finish Flexible Hold Light Control, 15 oz. Bonacure Repair Sealed Ends 2.5 oz. Bonacure Repair Sealed Ends - With provitamin B5. Restructures the hair tips and prevents split ends by sealing them. OSIS Grip 7.0 fl. oz. Ultra-hold styling foam which supports all hair texture. Enhanced with bamboo extract, the anti-oxidant with moisture binding protperties which strengthen and fortify the hair. Use on dry or damp hair. Superb hold, natural shine, anti-static, brushes out easily. Bonacure Color Freeze Shampoo 8.5 oz. Contains amino acid and active color pigments to neutralize yellow tones. Gently cleanses gray, lightened or bleached hair, resulting in healthy color brilliance full of long lasting beauty. Bonacure ColorFREEZE Old Name Color Save Shampoo 33.8 oz. Bonacure Color Seal Shampoo - For color treated hair. With color stabilizers. Fixes color pigments for sustained beautiful hair color. Bonacure Moisture Kick Shampoo 8.5 oz - Other sizes/options. A moisturizing shampoo with aloe vera extract and APHinity technology to target and deal with dry hair. Bonacure Moisture Kick Shampoo 33.8 oz - Other sizes/options. Bonacure Repair Rescue Shampoo 8.5 oz. - Other sizes/options. Bonacure Repair Rescue Shampoo 33.8 oz. - Other sizes/options. Bonacure Smooth Control Shampoo 8.5 fl. oz. Smooth Control with amino acid and natural oil smoothes down and protects against static flyaway hair. Results in healthy, sleek and shiny hair for long-lasting beauty. Bonacure Smooth Shine Shampoo 8.5 fl. oz. Q10 Time Restore Shampoo 8.5 fl. oz. OSIS Mess Up 3.4 fl. oz. The styling gum for the fashion forward who like their styling funky, piece-y, or chunky. Contains beeswax, the anti-oxidant that provides barriers against moisture loss. Matte finish, medium hold, texture. Ultimate light spray pomade - light non greasy texture, natural shine & separation. lightweight powder to texturize + soft matte effect + light control and separation + long lasting hold + natural feel. Dustn Powder your contradictive styles on dry hair. A little goes a long way. Ideal for heat styling and creating up dos. Allows the hair to be worked and re-worked. Non-sticky, soft to the touch, flexi-hold, micro-fine spray, UV protection. OSIS Sparkler Gloss 7 fl oz. &nbsp Osis Sparkler Shine Spray In Stock Osis sparkler shine spray, control level 1 feel the difference Osis sparkler shine hair spray gives instant shine finish. Helps detangle the hair, Fine conditioning spray, and Does not overburden the hair. how to experience Spray over dry hair. professional hint Can also be sprayed onto damp hair to detangle thick course hair. Osis Thrill 3.4 fl. oz. Osis Thrill - Fibre gum. Shape, tease or build it up. Gel with a fibre consistency. 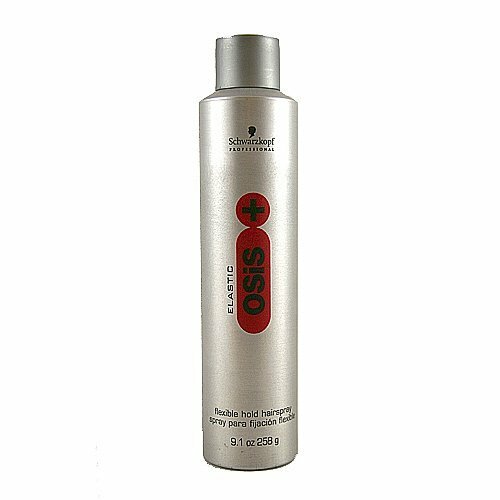 OSiS Upload Style Volume Cream Medium Control 6.8 fl oz This item is DISCONTINUED by the manufacturer. 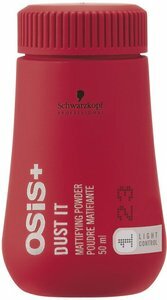 Schwarzkopf OSiS Upload Volume Cream gives instant lightweight volume and medium style control. Uplaod contains conditioning and natural shine ingredients to create contradictive styles on damp or dry hair. 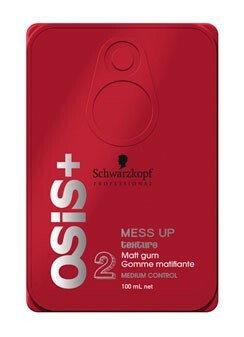 Schwarzkopf Osis Upload Volume Creme Pump is pure volume with a dose of care for multi functional styling purposes. Style as desired. Get more volume and soft movement by using a big round brush. Professional Tip: For volume on fine hair, spray OSIS Hairbody over the hair then apply OSIS Upload to root areas where extra root lift is required. 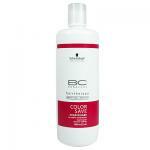 Bonacure Color Save Treatment 6.8 fl. oz. - Other sizes/options. Bonacure Color Save Treatment 25.5 fl. oz. - Other sizes/options. Bonacure Deep Nourishing Treatment 6.8 fl. oz. Bonacure Time Restore Conditioning Treatment 6.8 fl. oz. Osis Wax It 1.7 fl. oz.